Our original location in Marine Park has two studios. 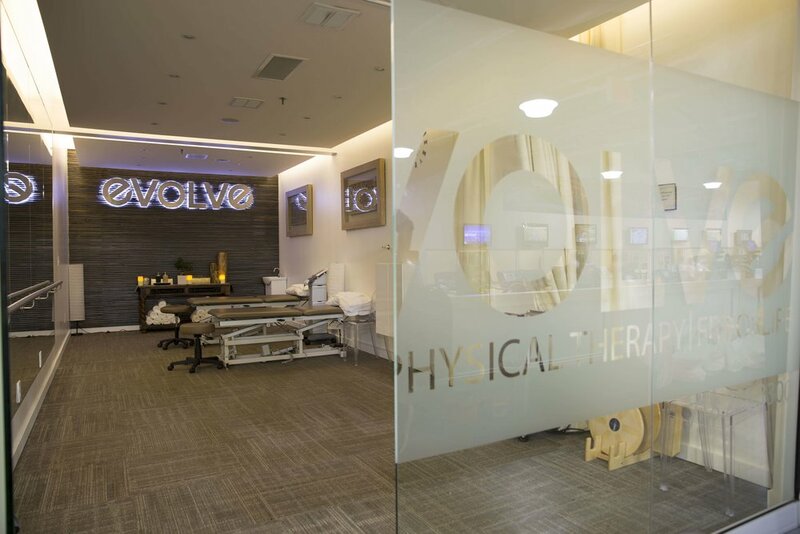 One focused on healing existing physical issues and a second devoted to strength training. Move between the two as you improve your physical wellness. Relax with complementary coffee, tea and spa water. Physical therapy meets fitness at Mill Basin. Our Mill Basin studio space is located within Harbor Fitness. 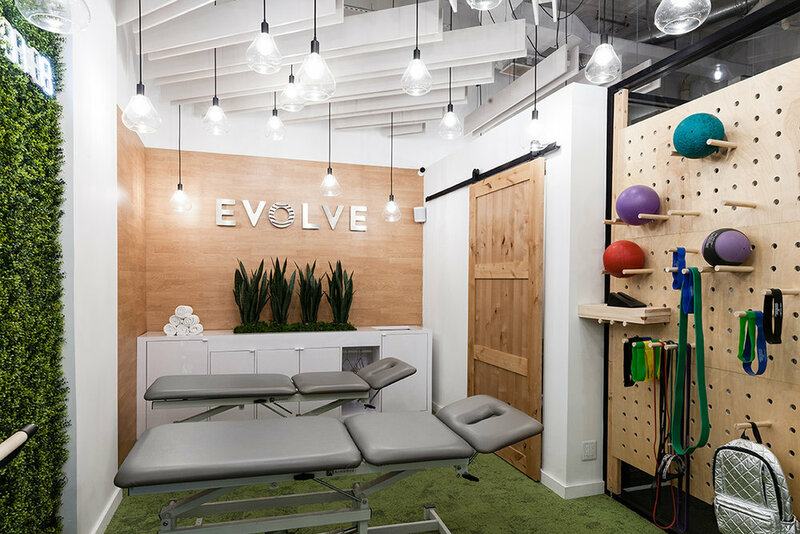 We pair our advanced physical therapy methods with extensive state of the art fitness equipment to help you achieve any fitness or athletic goal. At our second Harbor Fitness location and third location overall, we focus on strength development as a method of injury prevention. We will manage and help you work around your injury so that you can get back to your sport or activities quickly and stronger than ever!